Serving Individuals and Businesses in the Little Rock Area Since 1950. Windows, shelving, table tops and more. 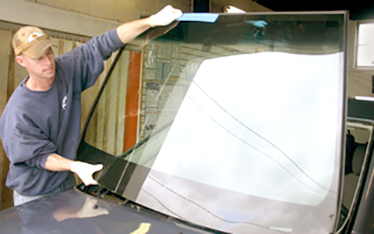 If your vehicle's windshield or window has been cracked, chipped or damaged in any way, come to Capitol Glass Company Inc. Our technicians can repair any automotive glass. 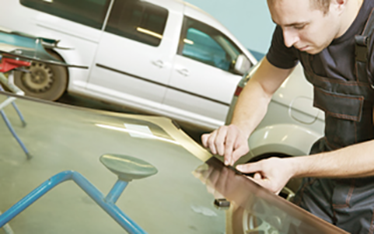 When the glass on your vehicle has been damaged beyond repair, our crew can completely replace it. Get a whole new window or windshield today! 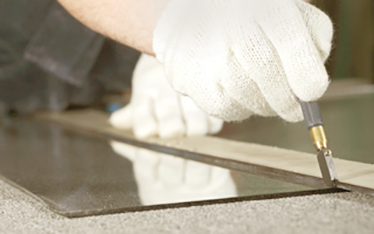 Get a piece of glass that perfectly fits any window, door or furniture throughout your house. 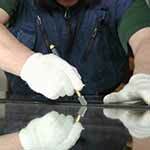 We can cut a custom piece of glass to your exact specifications. Whether you need a new windshield for your daily driver or a local glass service for your company's fleet, we're dedicated to your total satisfaction! There are many things that can damage your car’s windshield. Sometimes, rapidly changing weather is the culprit, and sometimes, you simply made the mistake of following an overloaded dump truck full of gravel too closely on the interstate. 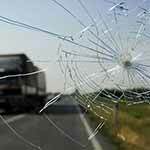 Whatever the case, a damaged windshield is inconvenient, dangerous, and illegal. Even small chips or fractures need to be addressed as they can quickly grow into a real problem. At Capitol Glass, We’re Here for YOU! 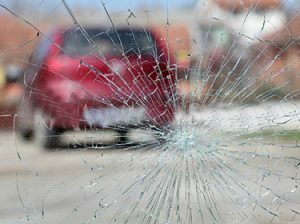 If you’ve ever had to replace a windshield or other auto glass in an emergency (and when isn’t auto glass replacement an emergency? ), you know what a headache it can be. 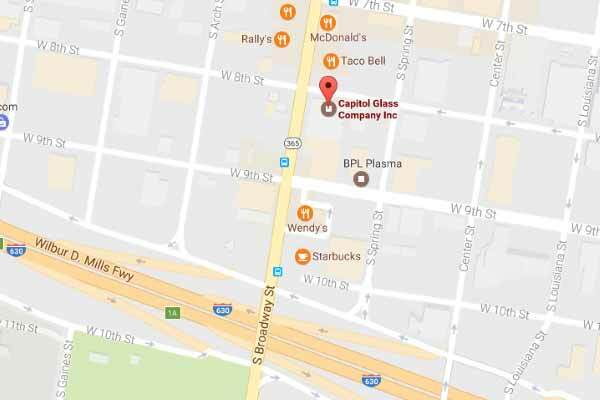 But it doesn’t have be, not if you call Capitol Glass Company, Inc., conveniently located in the heart of downtown Little Rock.